This 4-bd 3.5 bath house is listed at a great price and offers equity from the get go. Easy remodel. The opening foyer shows an impressive view of the Family room, which looks out onto the outdoor terrace and a fabulous view of the golf course Detailed, solid wood trim throughout the home. Large kitchen with breakfast nook. Dinning room is well lit and open. All rooms are connected to a bathroom. Master is on the main floor. 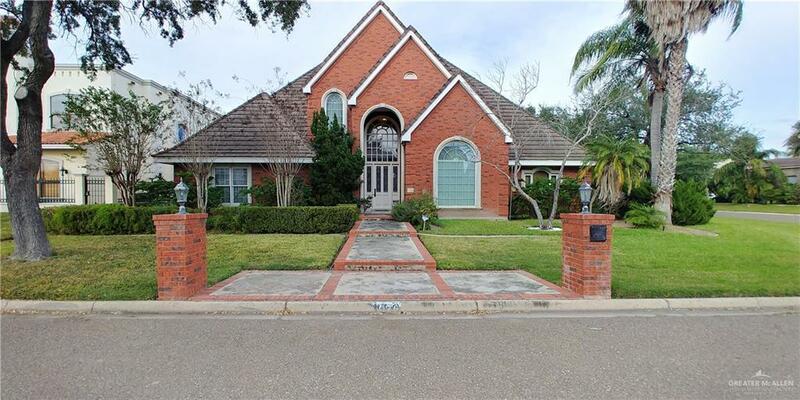 You will not lack space in this 3622 sqft home. Convenient location in the neighborhood. Quick to get in and out. Extra large garage for projects and a sized for a golf cart. This home is impressive! Current appraisal assessed value is $337,431. Call for a showing today. 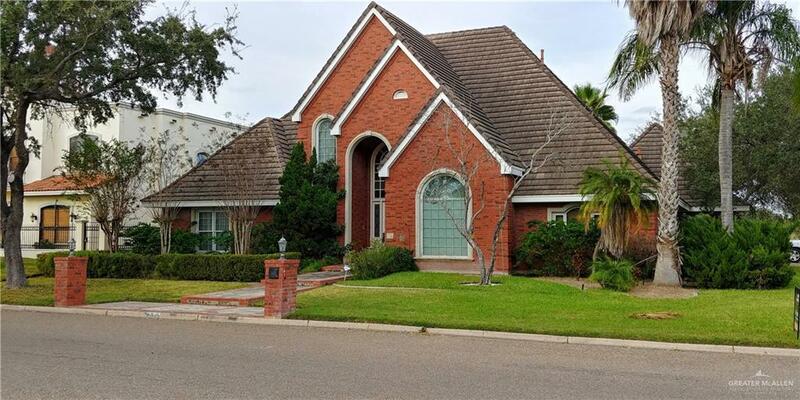 Listing by Adrian M. Ramirez of Encore Fine Properties.